Martin Rose is the Manager of the Eastern Business Unit. 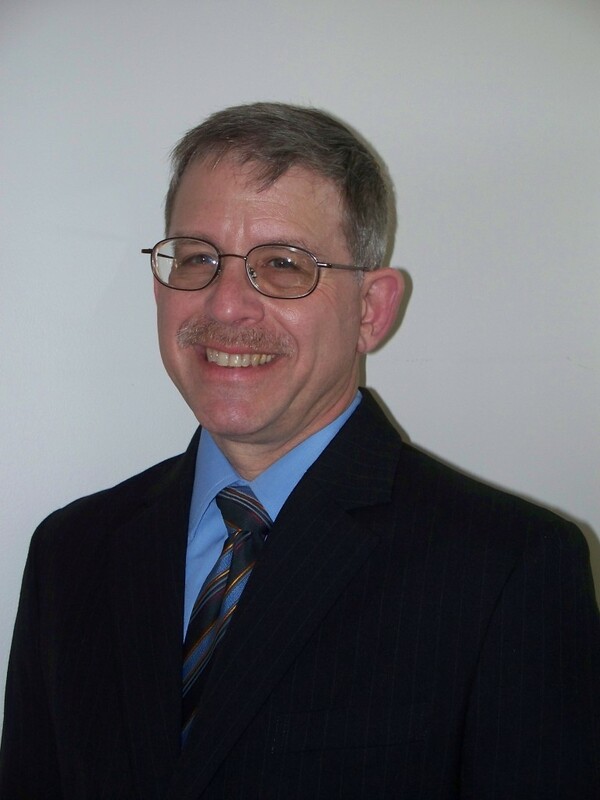 Mr. Rose has over thirty years of experience in the chemical process industries, including process safety and security, engineering, and plant operations. As a consultant since 2005, he has led and participated in a variety of projects, including PSM/RMP audits, process hazard analyses (PHA)/Layers of Protection Analysis (LOPA), and inherently safer technology (IST) reviews. He has also performed a number of SVAs for both MTSA- and non-MTSA-covered chemical process facilities and fuels terminals, and prepared or updated facility security plans for such facilities. Mr. Rose also has experience in implementation of occupational safety programs including ANSI Z10 and OHSAS 18001 Occupational Health and Safety Management Systems. Previously, during his fifteen-year tenure as Safety, Health, and Security Manager for a midsized chemical manufacturing facility, he was responsible for safety (including process safety), security, emergency response planning, incident investigation and industrial hygiene. His responsibilities included program assessment and improvement, training, emergency preparedness, and Responsible Care® program development and implementation, as well as implementation of a risk management program in accordance with the New Jersey Toxic Catastrophe Prevention Act. Mr. Rose led his site to achieve successful acceptance into the OSHA Voluntary Protection Program (VPP) as a STAR worksite, and served as a Special Government Employee (SGE) in the program to assist OSHA with safety and health program evaluations of VPP sites. Mr. Rose has taught training courses in process safety for the chemical and refining process industries. He has published several technical papers in the areas of process safety, and contributed to the CCPS books, Inherently Safer Chemical Processes: A Life Cycle Approach, 2nd ed. and Guidelines for Auditing Process Safety Management Systems, 2nd edition. He is a member of the American Institute of Chemical Engineers and the American Society of Safety Engineers.